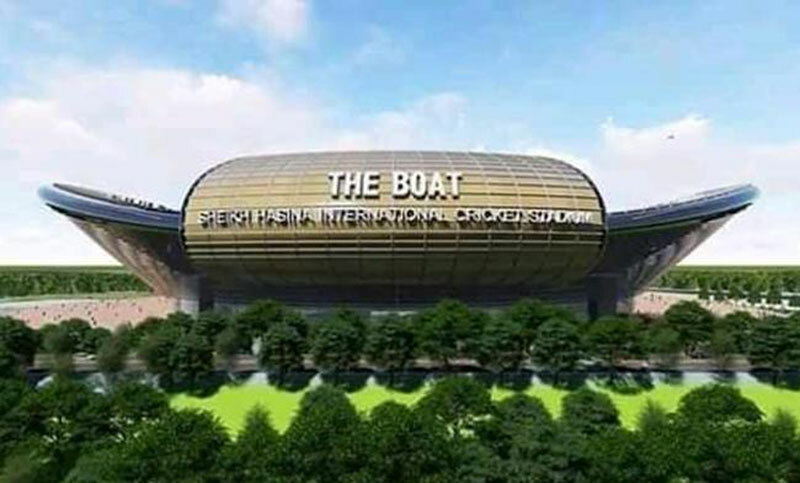 Bangladesh is constructing an International Cricket Stadium at Purbachal, on the outskirts of the capital and work is going on in this regard. The Bangladesh Cricket Board (BCB) has got 37.49 acres of land from the government with just Tk 10 lakh. Regarding the construction of the stadium, a first meeting was held at the office of the BCB on Saturday. The construction works of the stadium will be completed in two years. Mentionable, the stadium will attract people across the globe for its beauty and design.